Register today for the 15th International Conference on Urban Health taking place 26-30 November 2018 in Kampala, Uganda, to be presided over by the Rt. Hon. Dr. Ruhakana Rugunda, Prime Minister of Uganda. 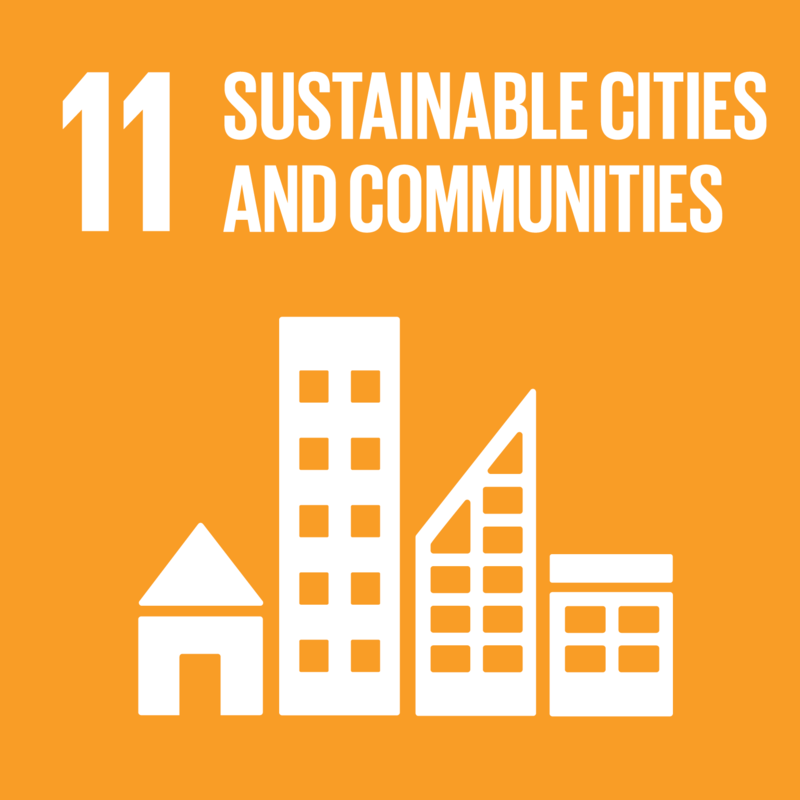 The SDGs and the New Urban Agenda have set a monumental task for the world, with a first-ever focus on the challenges and opportunities associated with urban areas. In developing economies, many urban challenges are compounded by the threat of climate change, by widespread informal settlements, and by the long-term health effects of the built environment. Across all nations, the challenge of effectively managing the process of urbanization to prevent disease and improve health outcomes presents a critical challenge. Achieving the NUA and the SDGs in urban areas requires ownership of these agendas not only at the national level, but also at the local and individual level. ICUH 2018 provides an opportunity for practitioners, academics, communities, and policymakers from all levels to share knowledge and learning from around the world to help stimulate effective management of our urban areas for health and health equity. We have identified seven critical sub-themes that must be addressed to maximize the positive impact of urbanization and create cities that promote health in all settings where people live, work, play, and learn. The Governance of Complex Systems: Urbanization creates increasingly complex systems of service delivery. Governance refers to how power is managed within such complex relationships. As cities grow, critical systems like transportation, urban planning, food, clean water, housing, education, social services, and health care delivery systems become increasingly interconnected. How power is delegated from the national to the local level to manage service delivery in this environment is crucial to achieving the New Urban Agenda and the urban goal of the SDGs. Importantly, governance extends beyond a discussion of governments to consider the role of civil society groups, the private sector, powerful lobbies, and the international community in achieving urban health goals at the local level. Today, many existing governance structures are highly politicized and contain vestiges of colonial practice. How governments decide to engage in partnerships with other sectors and with communities themselves in developing policies and programs remains an important issue across countries. In the context of sub-Saharan Africa and other developing regions, widespread political and economic informality have profound effects on the governance of urban space. Navigating such informal dynamics to encourage accountability in service delivery presents an important topic for trans-disciplinary discussion. Culture and Inclusivity: Culture and inclusivity focuses on the relationships between individuals and communities within the city, as well as the social expectations placed on their roles and interactions with each other and with governments. With a special focus on health equity, this sub-theme examines how culture can influence who does and does not have a say in how cities are managed. Incorporating community voices into planning processes remains a major challenge in many urban contexts despite the fact that those communities may bear the brunt of negative environmental effects of planning decisions, such as air pollution or failure to create spaces that promote physical activity and systems that assure healthy and secure food availability. In particular, this sub-theme will address the role of vulnerable populations including the elderly, youth, refugees, the disabled, and ethnic minorities in the urbanization process. This sub-theme seeks to explore how culture and communal identity influences the management of urban space, both in terms of the construction of physical settlements and in the priority setting for and delivery of services. Disasters, Epidemics, and the Unexpected: Crises, such as highly infectious diseases, natural disasters, or terrorist attacks, can have catastrophic impacts on large populations living in densely packed cities if adequate response systems are not in place. The probability and severity of such events will continue to be exacerbated by climate change. In the context of poorly regulated urban space, informal settlements may be especially vulnerable to epidemics and disasters. How governments and other actors prepare for such unexpected events comprises a crucial aspect of effective urban governance. While some disasters and epidemics are unexpected, this is not the case for all. Traffic and road accidents, for instance, present disasters at a personal level that are highly predictable at the city-wide or national level and can be prevented through urban planning decisions. In the context of sub-Saharan Africa, HIV/AIDS presents an on-going epidemic and the dynamics of threats like Ebola, cholera, yellow fever as well as preventable noncommunicable diseases must be understood in the context of the urbanization process. This sub-topic will therefore examine how urban policymakers, practitioners, researchers, and communities create and manage systems to respond to both expected and unexpected disasters and epidemics within urban space. Cities as Economic Engines: The movement of capital, both human and financial, is changing the face of urban health. This sub-theme will examine how the movement of money and people into and out of urban areas contributes to the health of urban and peri-urban dwellers. For example, the flow of capital might refer to the relationship between public and private health providers, or it might refer to broader patterns of economic development that determine food quality and access in urban spaces. Economic development contributes to the form of the built environment, with long-term implications for the health of populations. How economic development is managed therefore has consequences for the environmental health of urban spaces. This sub-theme will also include attention to the role of local and multinational business entities with vested interests in urban health, and how mutually productive partnerships can go beyond CSR and charity. Monitoring and Evaluation of Urban Health Indicators: Monitoring and evaluation of urban health indicators focuses on what we measure and who is doing the measuring. In all cities, the ability to effectively gauge evolving patterns in line with objectives and goals that have been set is critical to the long-term development of effective urban governance. The transparency and accountability of governments, civil society, and development partners rely on their ability to effectively manage resources and demonstrate the impact of their projects and policies. In resource constrained environments, it is crucial to consider the reality of the infrastructure, data availability, and data systems required for comprehensive monitoring and evaluation when setting priorities for measurement. Safety, Security, and Justice: Safety, security, and justice focuses on the systems needed to support urban dwellers in managing their safety and security to minimize negative health effects from violence and the social disruption of both criminal activity and the way in which systems of justice are designed and managed. The density and design of urban settings can affect real and perceived lack of safety and contribute to the stress levels of urban dwellers, with subsequent effects on mental and community health. When violence does occur, do individuals experience any barriers to accessing justice? What are the most effective relationships between crime-plagued communities and governments? How can community cohesion be strengthened to influence real and perceived safety and access to justice? What are the special issues for cities with large informal settlements where individuals may experience more vulnerability? Spiritual Health in the City: Urbanization is not only a demographic, economic, and social process—it also implies psychological change. In some contexts, urbanization may be associated with increased opportunities and choices; others experience disruption in traditional living arrangements, food sources, and daily activities. Negative effects of these changes can result in mental health concerns, including elevated rates of psychoses, depression, crime, alcoholism, and alienation. Spiritual health in the city focuses on how individuals experience the process of urbanization and change and through what mechanisms they are able to feel a subjective sense of inherent value and optimism. In particular, this sub-theme emphasizes the experience of individuals in challenging circumstances, their resilience in responding to change, and their drive to find a sense of meaning and purpose. This sub-theme further examines how spiritual and faith-based elements, including traditional healers, may foster or disrupt community building, the formation of a distinct urban identity, and broader participation in the design and use of urban space.